Set three years after the previous installment, the focus revolves around Cade Yeager and his daughter, Tessa. 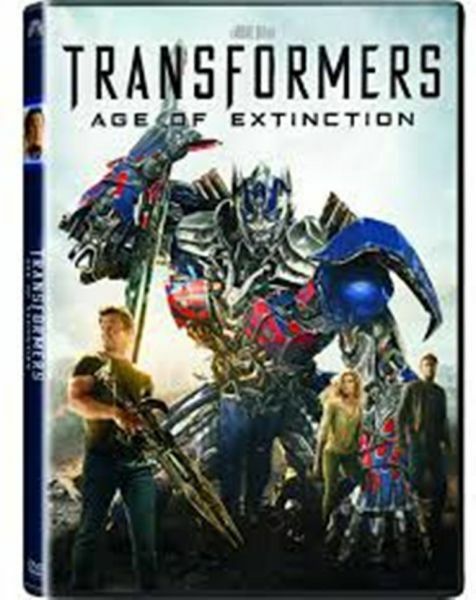 Together, the duo make a powerful discovery that brings them into the world of the Autobots and the Decepticons. Harold Attinger, a paranoid public servant, is also after them, but his motives are unclear. The humans must find a way to resolve the conflict with the machines. Cade, a mechanic by trade, assists the Autobots by performing crucial repairs. Together, they go against the Decepticons in a battle of explosions and twisted metal.